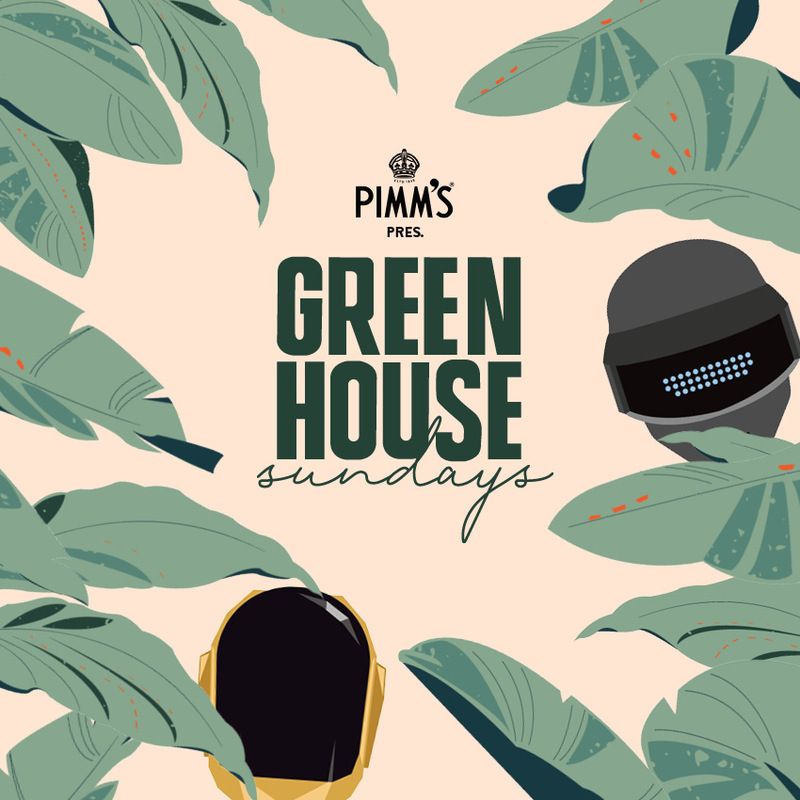 To round off the Queen’s Birthday Weekend, we’re bringing Discovery – Australia’s Daft Punk Tribute Show to the Green House Stage. Discovery is Australia’s tribute to the music and image of French electro house legends, Daft Punk. Complete with authentic signature gold and silver helmets as well as an entertaining, fun and party-vibe DJ set of their own produced remixes and mash ups to ensure even the purest Daft Punk fan will be satisfied! With their attention to detail in custom-made costumes and huge fanbase, Discovery is a perfect addition to your Queen’s Birthday weekend .